Waupaca Elevator offers a variety of drive systems that are certified to be safe, reliable and provide years of trouble-free service. 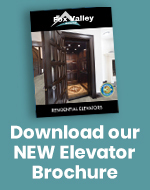 Your Waupaca Elevator representative will review your project requirements, budget and local building codes to help determine the best choice for quick and trouble-free installation. 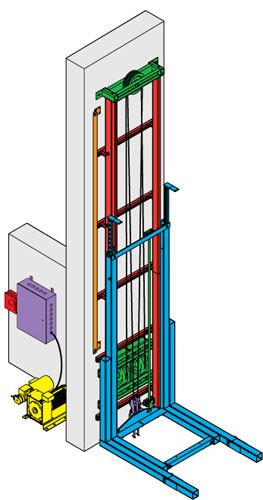 The Paca Series is an affordable winding drum or hydraulic elevator system. For more information, technical specifications and features, view the Paca Series Drive Systems information page. 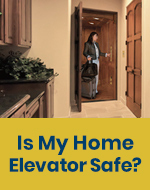 The Excelevator™ roped hydraulic elevator is our most popular residential elevator and is a step up from the Custom-Lift. For more information, technical specifications and features, view the Excelevator Drive Systems information page. The Custom-Lift® is our economy model. 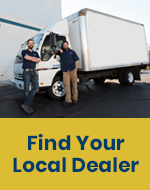 It has a long history of dependability and versatility. For more information, technical specifications and features, view the Custom-Lift Drive Systems information page.